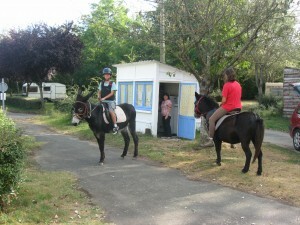 Welcome to Camping des Varennes, a 2 stars campsite with an familial atmosphere, quiet, shaded with lot of greenery. You can both camp, rent a mobil-home or bungalows next to the river, le Louet, where you will be able to go fishing and walk along the pedestrial paths GR3 or by VTT. The campsite is located at about 15km from Angers. 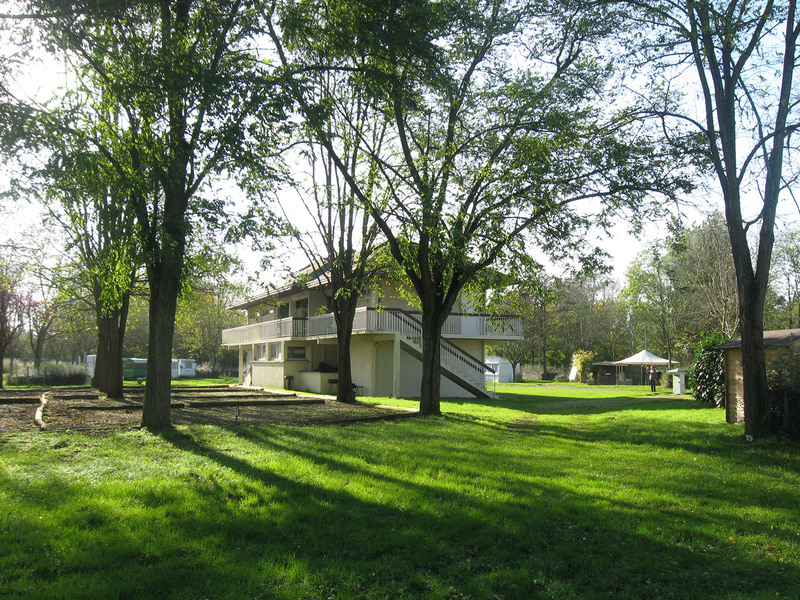 Welcome to Camping des Varennes, a 2 stars campsite with an familial atmosphere, quiet, shaded with lot of greenery. 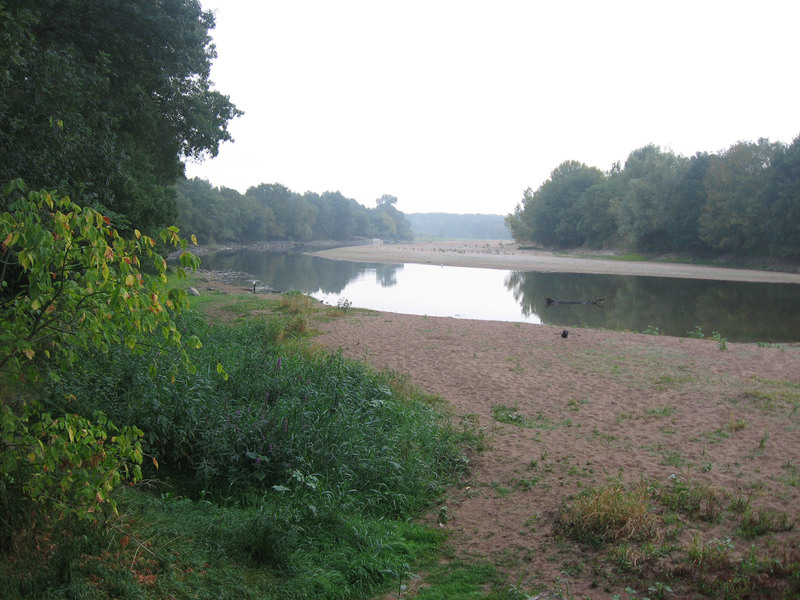 You can both camp, rent a mobil-home or bungalows next to the river, le Louet, where you will be able to go fishing and walk along the pedestrial paths GR3 or by VTT. There are lots of touristic places to visit around (castles, museums, zoos, and underground villages) The campsite is located at about 15km from Angers. Located near to the Louet river, the campsite is quiet and well shadowed. You will be able to fish and to walk along the pedestrial paths GR3 and VTT, there are also lots of places to visit (castles, museums, zoos, underground villages, famous winaries, …).